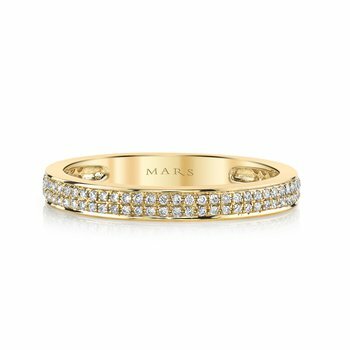 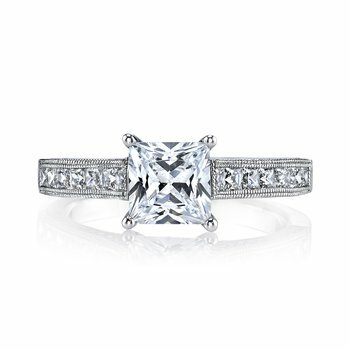 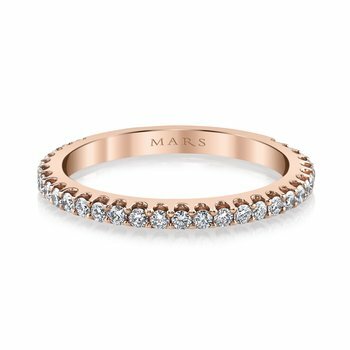 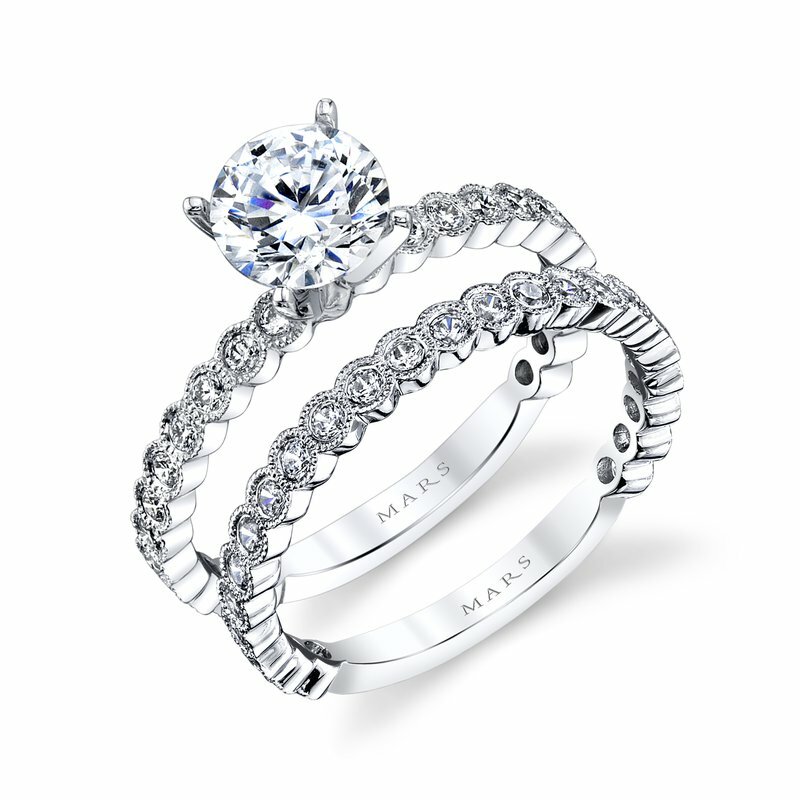 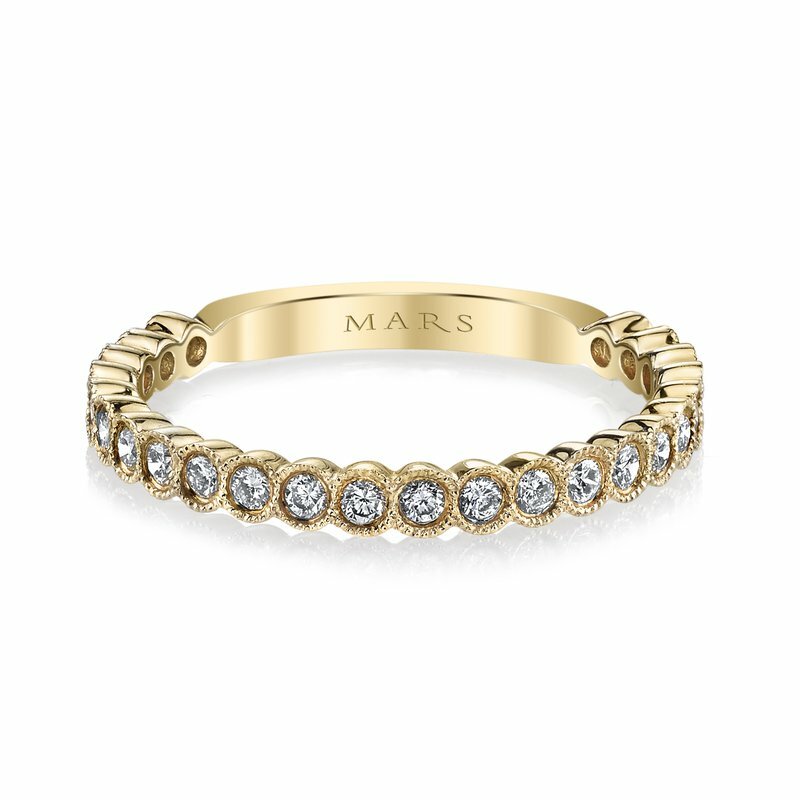 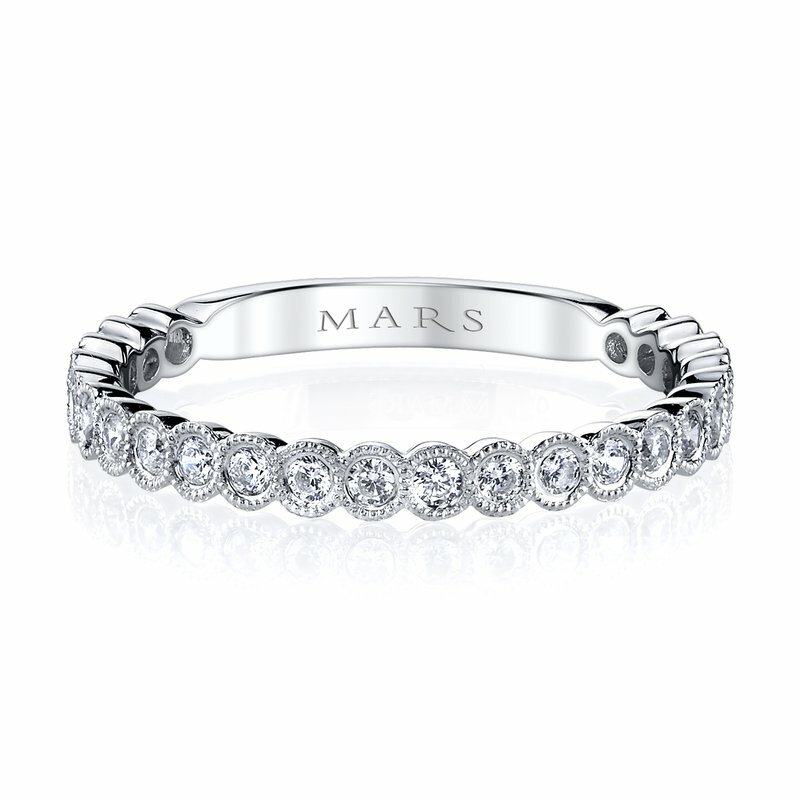 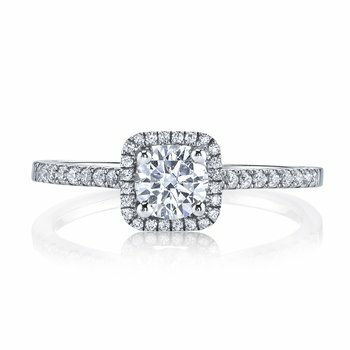 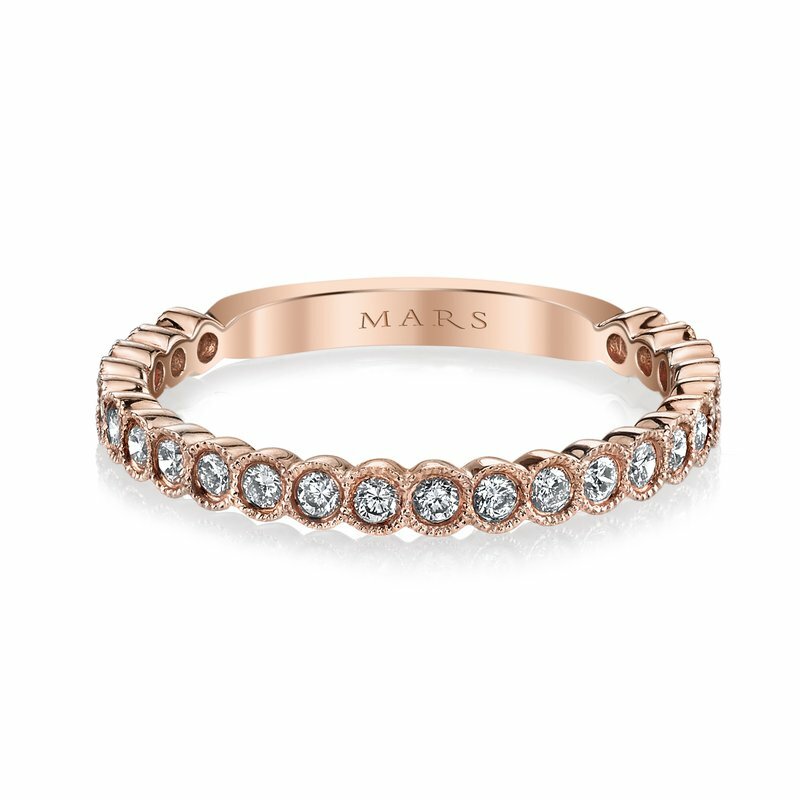 MARS Fine Jewelry: MARS 27219B Wedding Band 0.36 Ctw. 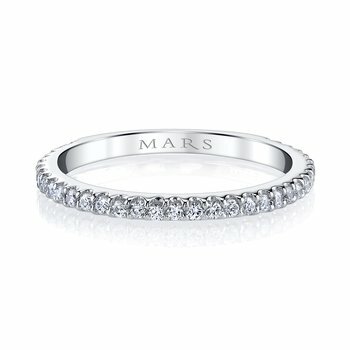 MARS Wedding Band 0.36 Ctw. 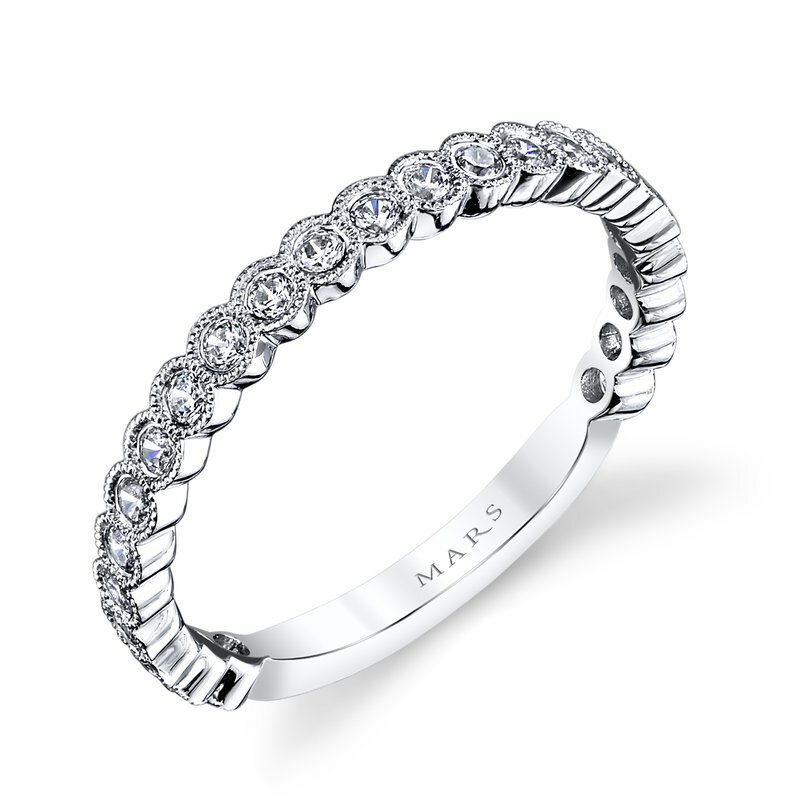 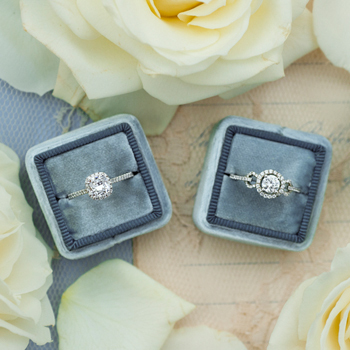 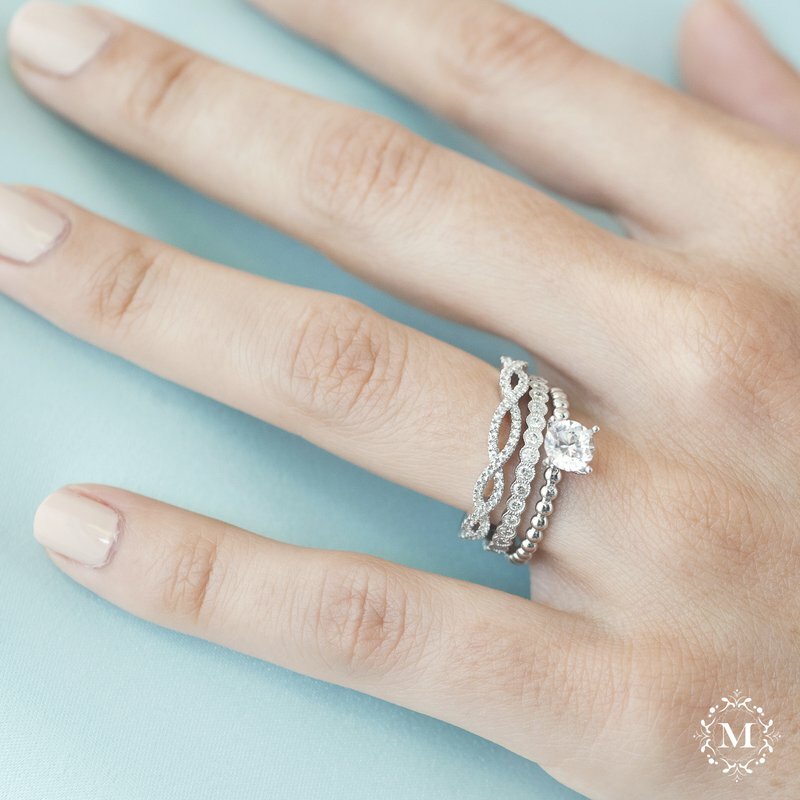 A stackable inspired wedding band adorned with bezel set diamonds. 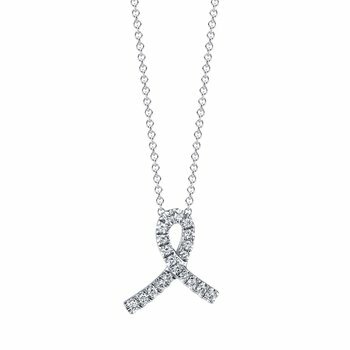 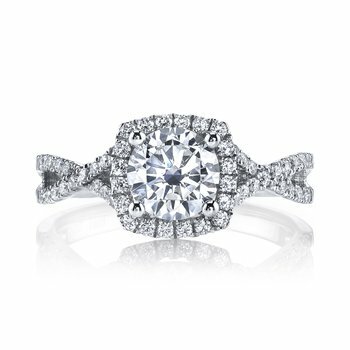 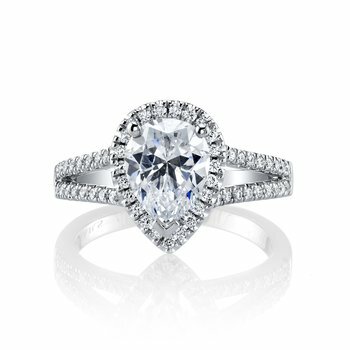 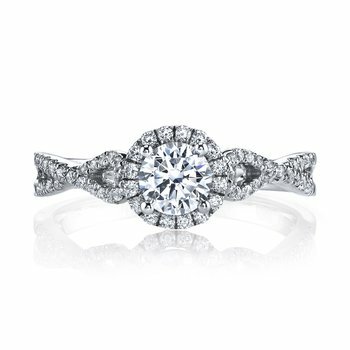 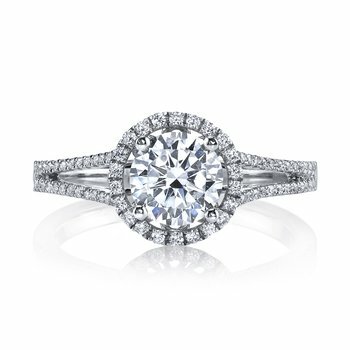 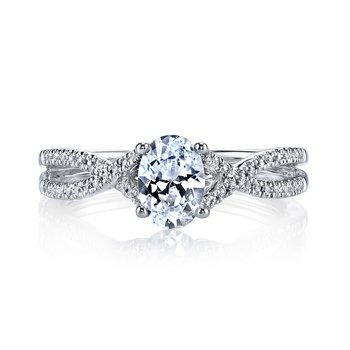 Shown in White Gold. 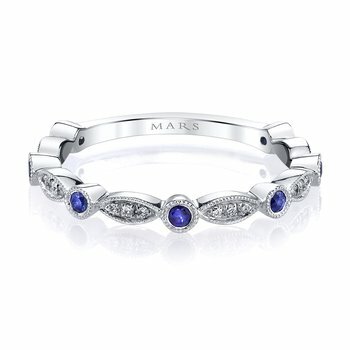 Price includes all stones shown. 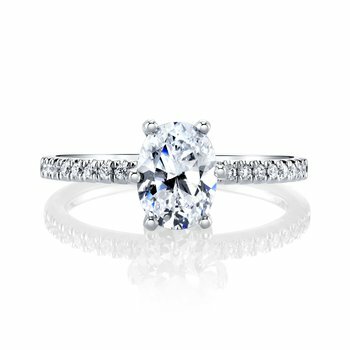 Select Size I don't know or see my size 6.0 6.25 6.5 6.75 7.0 7.25 7.5 7.75 8.0 8.25 8.5 8.75 9.0 9.25 9.5 9.75 10.0 10.25 10.5 10.75 11.0 11.25 11.5 11.75 12.0 12.25 12.5 12.75 13.0 13.25 13.5 This field is required. 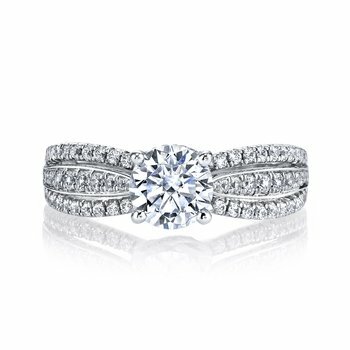 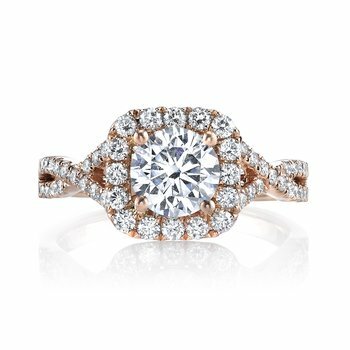 14K White Gold -- $1,055.00 14K Yellow Gold -- $1,055.00 14K Rose Gold -- $1,055.00 18K White Gold -- $1,180.00 18K Yellow Gold -- $1,180.00 18K Rose Gold -- $1,180.00 Platinum -- $1,295.00 This field is required.